Question: What are the telecom companies providing mobile phone services in Saudi Arabia? 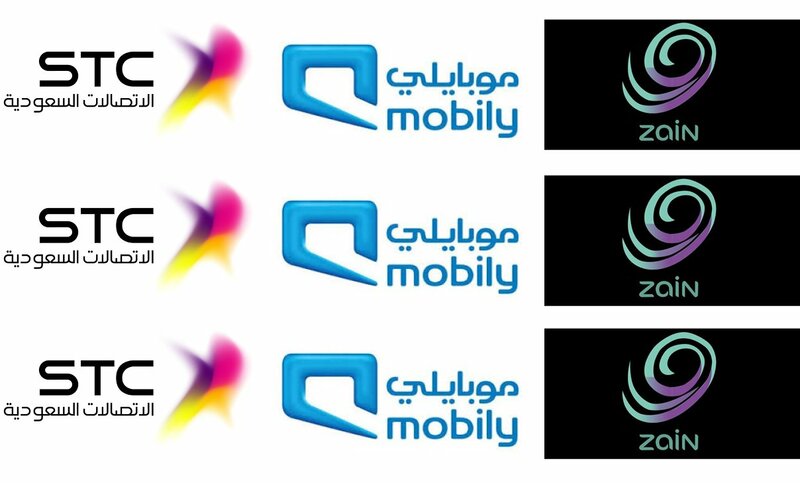 There are three: the Saudi Telecom Company (STC), UAE-based Mobily and Zain of Kuwait. Q: How can I tell if a mobile number belongs to STC, Mobily or Zain? • Zain numbers start with 058 and 059. Q: Why is it important to know these mobile number prefixes? You could save a lot of money by knowing such mobile number prefixes. Assuming that you have SIM cards from each of the three telecom companies, if you want to call a number that starts with 058, you know it is a Zain number and you would most likely get lower charges if you use your Zain number to call that, than if you use an STC or Mobily number. Every now and then, each telecom company comes out with packages that include free SMS or free calls as long as you are calling a number within the same network.